If you are following the development of Injustice 2, you definitely know that the amount of released new information has been more than overwhelming in the past few weeks. 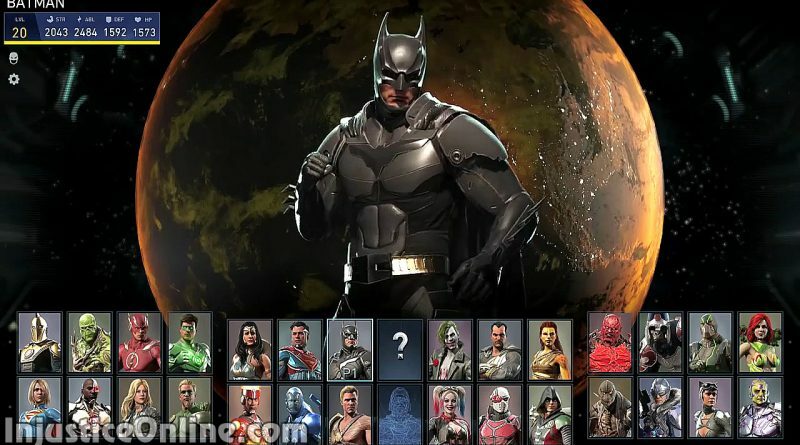 From multiple character reveals, to new story details, gear system information, multiverse mode, tournament details, Injustice 2 Mobile game details, etc… Injustice 2 is just the biggest fighting game Netherrealm Studios has developed so far. Injustice 2 arrives on May 16th, 2017 in the US and May 19th, 2017 in Europe for PlayStation 4 and XBoxOne. Are you excited about the game? Which version will you buy? Tell us in the comments below.